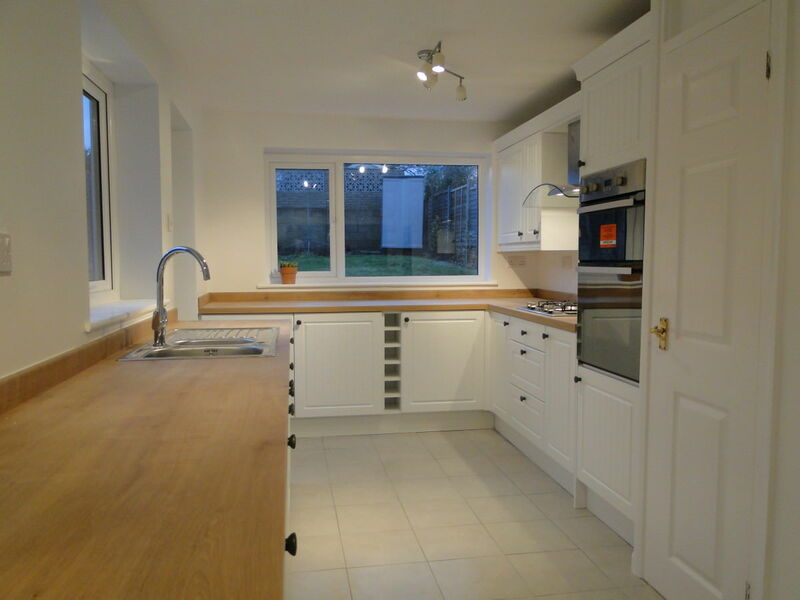 MS Interiors and Building are specialists in the design, supply and installation of beautiful fitted kitchens. Our expert team of installers have years of experience fully fitting kitchens throughout Winchester, Hampshire and surrounding areas. 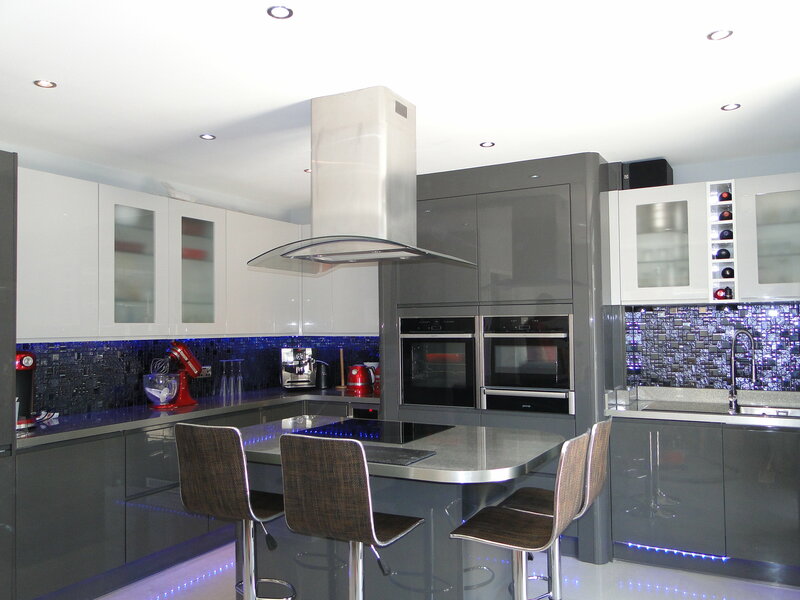 We offer a full kitchen design process, complete survey and installation as well as exceptional value for money. Our fully fitted kitchen designs and installations are truly extensive, from traditional hand painted cabinets, right through to modern kitchen styles. 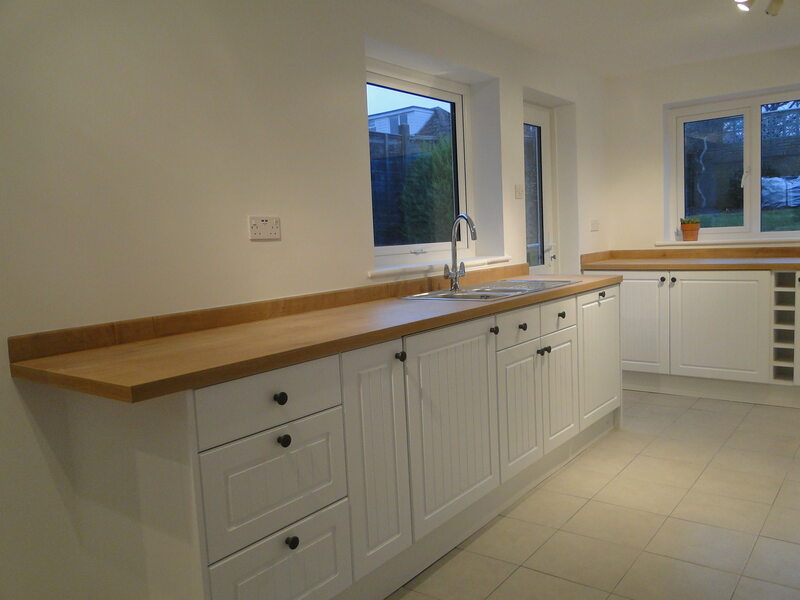 We can also install the full range of kitchen appliances, accessories as well as any type of kitchen worktop. We have a stunning portfolio of kitchen projects carried out in Winchester which are extremely proud of. From full kitchen renovations to luxury refurbishments; we are also very happy to put you in touch with our existing customers for more information about our service. MS Interiors and Building did a great job with our brand new kitchen. From start to finish, they were extremely professional and did the work on time and within our budget. Our friendly, professional and creative team are superb at helping our clients design their ideal kitchens by bringing their ideas to reality. 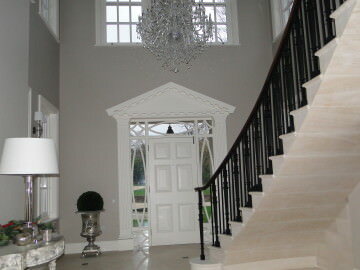 We offer a free no obligation site survey and quotation. Our technical surveyor will visit your home, discuss your ideas, measure up and provide some informed recommendations as well as a competitive price and design ideas. Our complete service includes our team of experienced kitchen installers who are also highly skilled craftsmen with years of experience fitting quality and luxury kitchens throughout Winchester. We also provide our customers with a full kitchen installation service meaning that you can choose exactly where and what style of kitchen you buy and we can simply install it all for you. This includes all other types of building work as well such as tiling, plumbing, plastering, painting, decorating and much more.